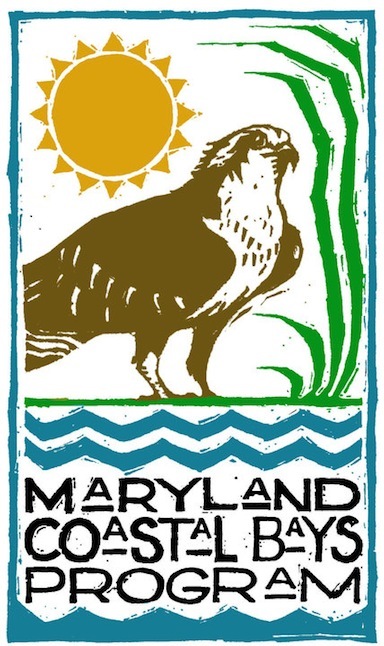 The Maryland Coastal Bays Program is a partnership of stakeholders and we are indebted to the volunteers who make the program work. 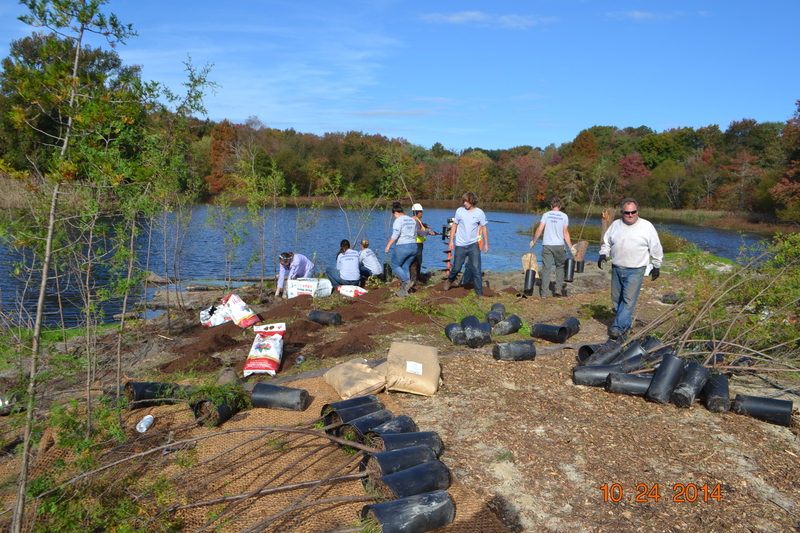 In my short time with MCBP I have had the pleasure of interacting with dozens of volunteers in activities ranging from the 15th Annual Osprey Triathlon to tree plantings at Bishopville Dam. Volunteers have pulled bagworms from young Atlantic White Cedars and picked up trash in Ocean City. I am amazed at the generosity and commitment of the individuals I have met in the past two weeks and now have an inside view on how grateful the staff of MCBP is for this vital assistance. 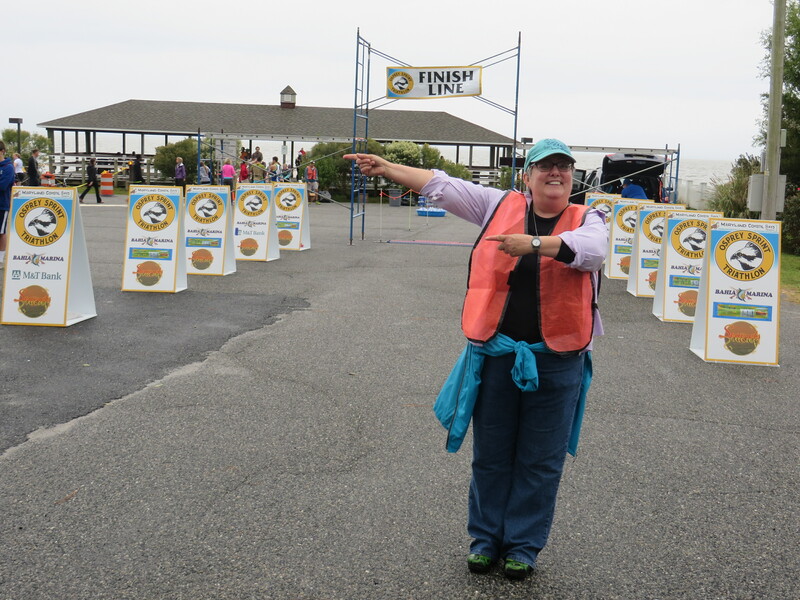 A big thank you goes out to everyone who lends a hand protecting the Coastal Bays! By Jennifer Rafter. Jennifer is the Programs Manager for the Maryland Coastal Bays Program.